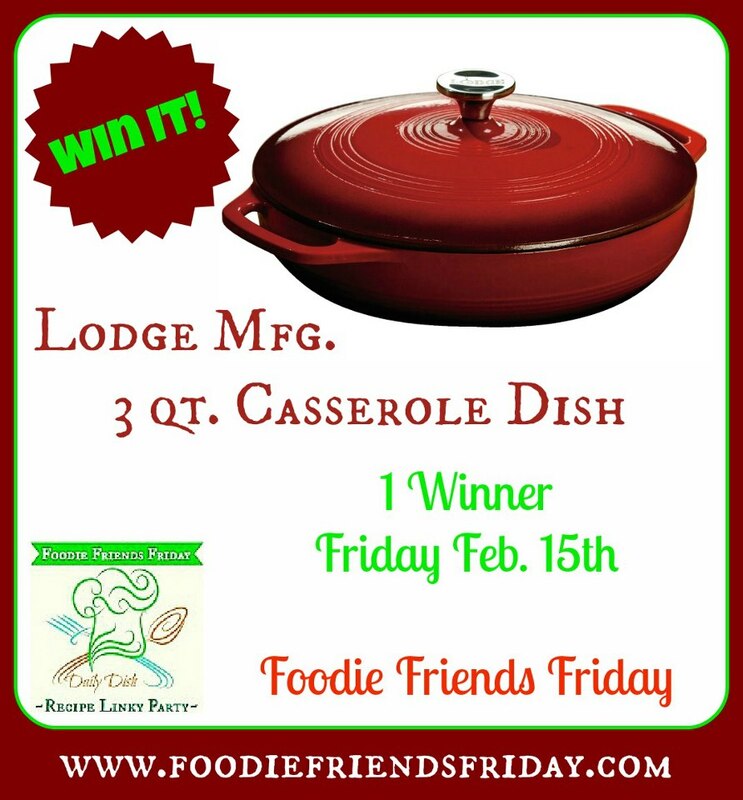 Being part of the Foodie Pen Pals program is like having Christmas once a month ALL year long! I get so excited after the 15th of the month. Why? Because this is when we mail our boxes. So I start looking and waiting for the mail lady each day. As soon as that box arrives, I rip into it! This month was different, I sent and received from blog readers instead of fellow bloggers. I was super excited over the Soba noodles. I had just searched 3 different stores with no luck, and here they were in my box! Happy dance. -On the 5th of the month, you will receive your penpal pairing via email. 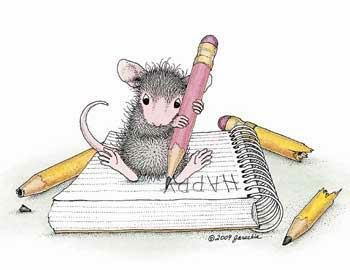 It will be your responsibility to contact your penpal and get their mailing address and any other information you might need like allergies or dietary restrictions. -Foodie Penpals is open to blog readers as well as bloggers. If you’re a reader and you get paired with a blogger, you can choose to write a short guest post for your penpal to post on their blog about what you received. If two readers are paired together, neither needs to worry about writing a post for that month. - Foodie Penpals is open to US, Canadian residents & UK residents. Please note, Canadian Residents will be paired with other Canadians only. We’ve determined things might get too slow and backed up if we’re trying to send foods through customs across the border from US to Canada and vice versa. So, I’m going to keep two separate lists and match US w/ US and Canada w/ Canada! ***If you’re in the UK, please contact Carol Anne from This Is Rock Salt at rocksalt@thisisrocksalt.com to get involved! For over a week, going on two, I've been very sick. There has been very little cooking going on which is highly unusual for me. My husband is wanting me to get well, one because he's tired of seeing me sick and two because he is ready for some serious cooking! I'm ready too! A few days ago I made a large batch of brown rice and put it in the fridge. This way I could grab a cup or two and toss it into a pan with a few items and supper was done. 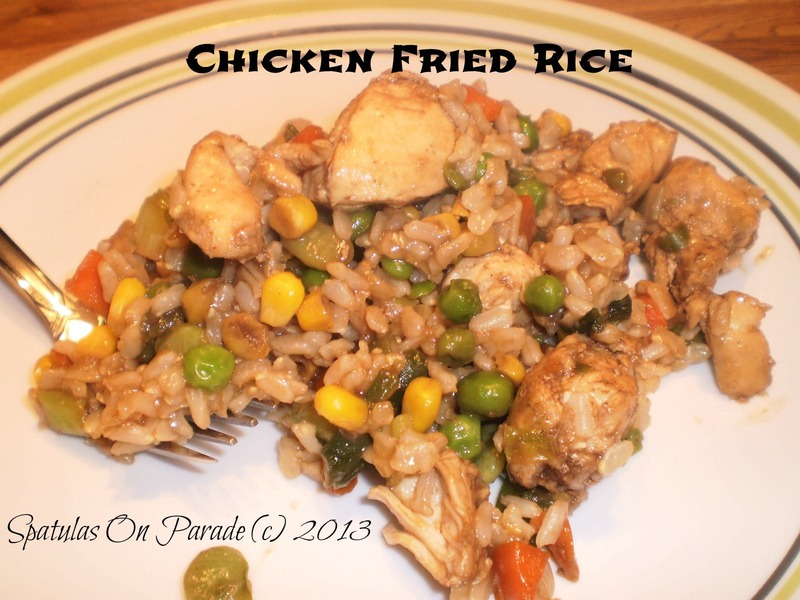 I used it for the Sookie's Chicken Casserole and again last night for a quick easy chicken fried rice. I still have some left and will most likely toss it with some frozen veggies and soy sauce for lunch. My husband and I were obviously on the same sheet of music last night, he stopped at the Asian market on the way home and brought home some goodies! My favorite sweet and spicy chili sauce, sesame oil, fish sauce (something new to try) and Kimchi for him. Not me! It's HOT. In a skillet or wok, heat the oil and soy sauce, saute the chicken. stir well and cook for a few minutes. Slice 3 large green onions. Cover and simmer for 3 minutes, remove lid and saute until rice is heated through. So glad to have you join us. Recipes, crafts and etsy shops are all welcome. We love meeting new blogger friends!! Inspired by my friend Heather at Sugar Dish Me. I decided to make my husband a breakfast he would love. Well, that would be hard not to do, as he loves breakfast, food in general and my cooking. So whatever I do it's a win win. 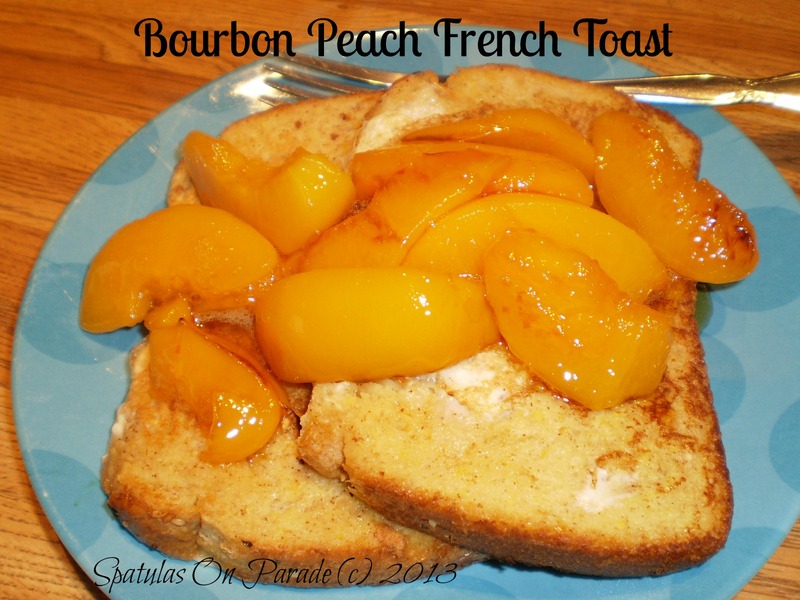 He loves bourbon, french toast and peaches. Me? Not so much, however, this was really good! In a small pan add peaches and brown sugar. Just allow this to sit and dissolve on its own, low temp, about 5 minutes. Add in the bourbon and stir well. Allow this to simmer until the liquid has dissolved and has created a thick brown sticky sauce. Meanwhile, mix eggs, water, and spices. Whip well. Dip the bread in and grill or cook in a skillet. Place the bread/toast on a plate and cover with peach sauce. We found no need for syrup. But you may add it you prefer. Oh yes, better than Chinese buffet green beans! That what I'm calling them. 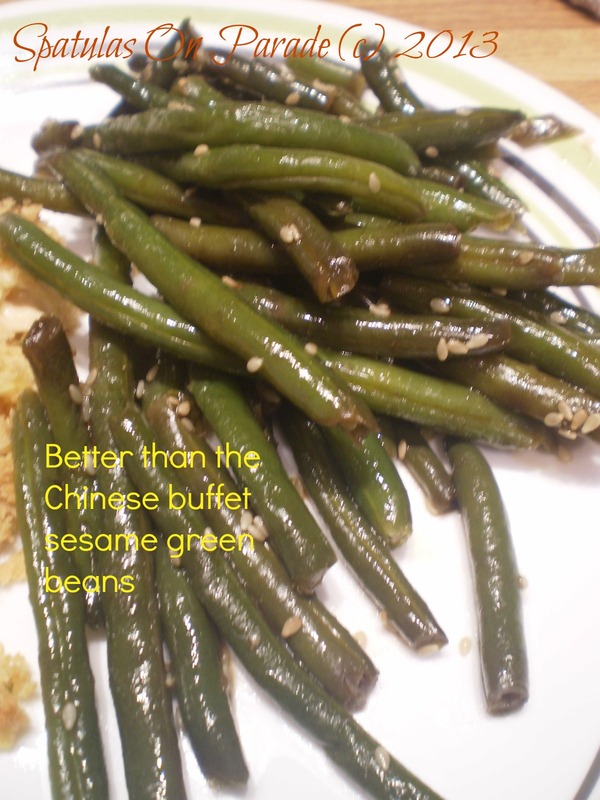 We love Chinese food and each time I look for the wonderful long green beans. Well, I was not able to find those extremely long beans but I of course can get fresh green beans. 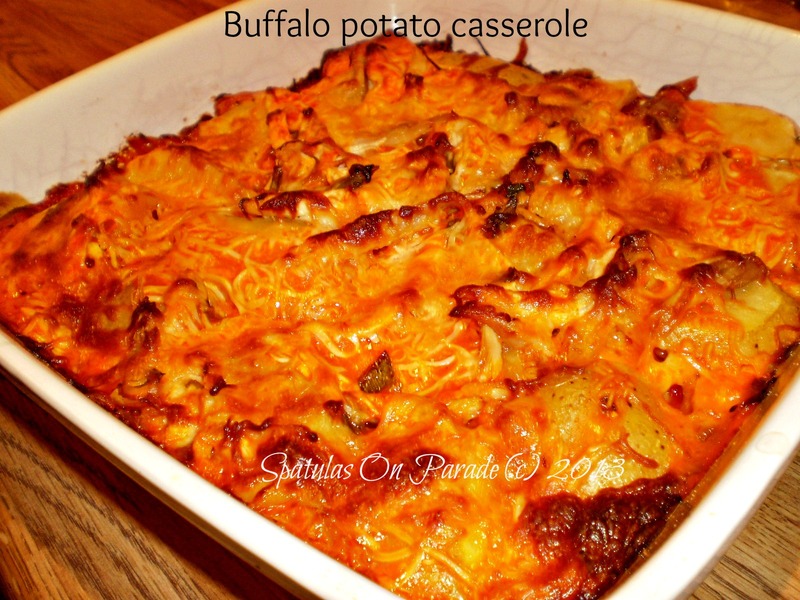 This is a quick simple and delicious side dish. I could have eaten the whole pound! Quick, simple and delicious! Just as promised. Yes it is that time, link party time. I don't know where the time goes. One minute I'm writing this post, it is Monday and then BAM here I am again working on a FFF post. Someone needs to take the fast forward off of life. Please be sure to add this button (below) to your post when linking up to us. This will help advertise and if this is not present, we can not pick your recipe as a "host favorite" that is featured on each blog and our magazine Daily Dish. Also, remember to stop by and "like" our host. Their coffee is wonderful. I was blessed enough to receive a bog for review. We drank it and used it in several recipes. Thank you for stopping by, for updates on all that is happening be sure to "like" my Facebook page. 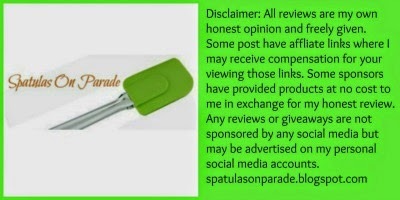 I also tweet about post and give away prizes, so be sure to follow me @spatulasonparad. 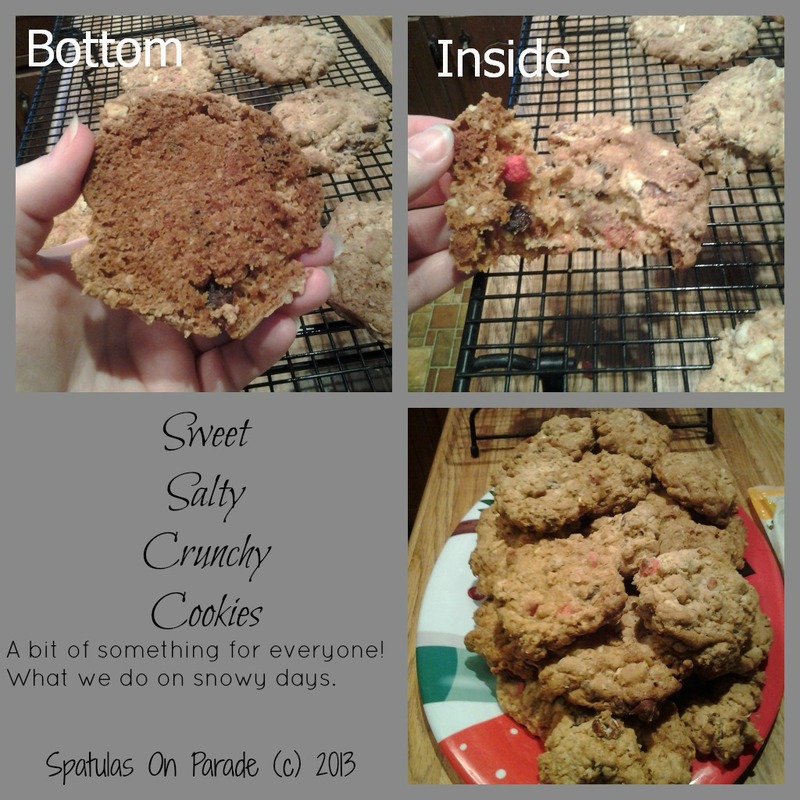 If you are like me, Pinterest is a big deal...SpatulasOP is where you'll find me. Writing this blog, my creative outlet and writing for Daily Dish, check it out. You may not laugh but it was funny at the time. Are you familiar with Coq au Vin? Have you ever heard of it, tried it, wondered how it taste? Now you have the chance to find out. A one dish creation, complete with meat and veggies. Add bread or a salad. In a heavy saucepan, cook the bacon. Sprinkle chicken with thyme, salt and pepper if you desire, and add to the pan. Add the vegetables. Cook for 2-3 minutes. Add the tomatoes and wine. Cover and cook for at least 25 minutes or until all items are cooked through and are tender. I served mine with french bread and a salad. Happy Wednesday! Don't worry, you're not at the wrong place. Today I am participating in the Surprise Recipe Swap! Jutta over at HUNGRY LITTLE GIRL is the brain child to this event. Each month we bloggers sign up, are assigned a blog to search, find a recipe, prepare that recipe and blog about it on the 20th. No one knows who has the other or the recipe chosen, UNTIL today! I was given Sugar Dish Me. Just the name got me all excited. Sugar! I chose two different recipes but have only been able to do one so far, due to my husbands schedule. I WILL get the second one made this weekend but so as not to keep you in suspense. Here it is: Bourbon Peach Frenchtoast this is what my husband has to look forward to. Sugar Dish Me author Heather and I are very similar. We both live in "out-in-the-middle" of nowhere NC. She has 2 boys , I have 3. Her boyfriend and my husband are the "jack of all trades" men who can fix anything. And what a blessing that is I can tell you. She has a cute kitty, I have 3. LOL, I'm an overachiever! She loves chocolate, well, hello me too! GO check her out. You'll find lots of great things you'll want to try. This is the recipe I "did" pick and prepare. Combine all the ingredients EXCEPT for the Panko. 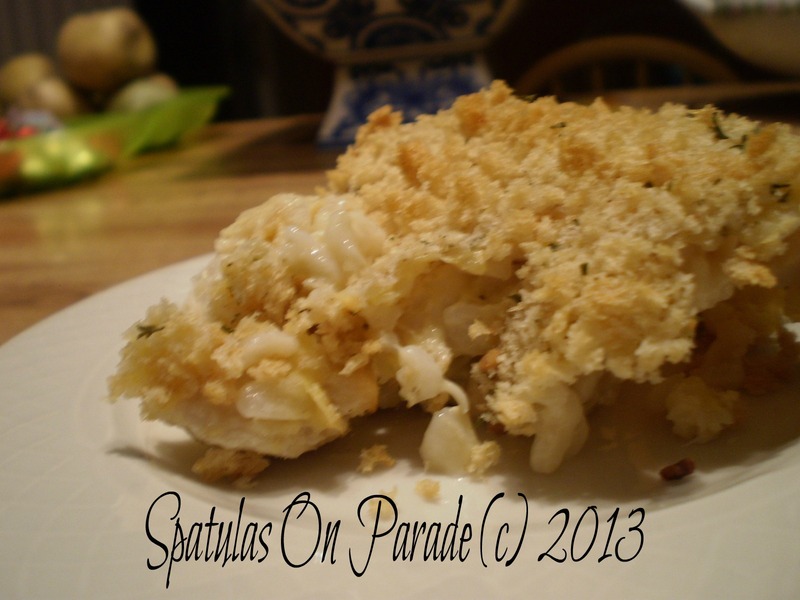 Pour into a greased 13 x 9 pan and top with the Panko. Bake for 30 minutes. Serve with a nice salad or green beans as we did. 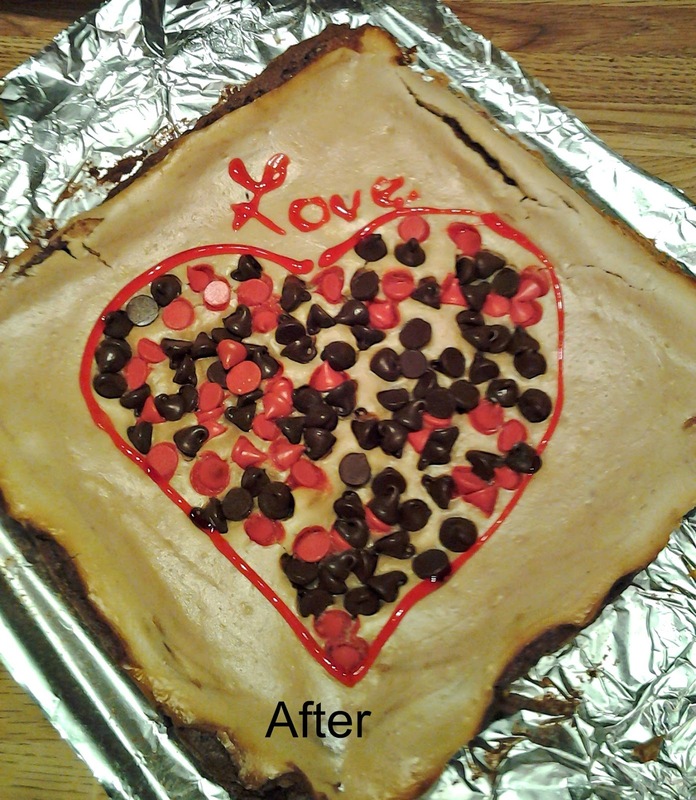 I know I had just made the fabulous brownie cheesecake that we still have part of , however, I really wanted a cookie. And not just any cookie. An "everything good" cookie. So, off to the kitchen I went to throw one together. That's right, throw it together. Not quite but close. 14 minutes on Silpad baking sheets, let sit for a minute then remove to a wire cooling rack. Cream butter and sugars together, add eggs. Mix all dry ingredients together well. Mix in with the creamed mix. Drop by spoonful. Makes 6-8 dozen depending on how large you make the cookies. Great hot right out of the oven and wonderful the next morning dipped in a cup of hot tea! Who loves their crock pot? ME! I love it and use it all year long. Some one asked me once, why I used it during the summer because it was a winter item...says who? I mean, why wouldn't you use it during the summer? It does not heat up the kitchen like your oven and stove. I understand we associate a crock pot with comfort food which often means cold weather. But it is a time saver as well, especially if you work. This was a 'throw together' which is what my family loves about my cooking. I go in, look around the cabinet, fridge and freezer and see what I want to cook. What goes together and what I'm in the mood for. I love trying new recipes but love creating simple good food. Hope you will enjoy it as well. Cook the ground beef with the spices. 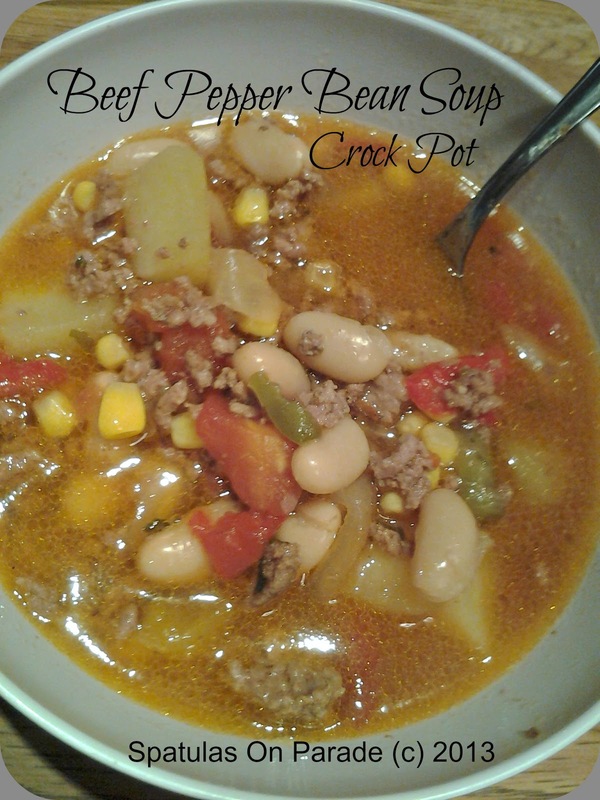 Toss it all into the crock pot, stir well and cook on high for 4 hours or low for 6. Let it sit all day and at the end of all the running around, cleaning, errands, and such, you'll have a fabulous meal. First let me say THANK YOU to my faithful readers, I know I've been missing for 2 weeks but I had to go home and help my mom. My dad has been bad off for some time and we needed to place him in a nursing home permanently. It has been a difficult time. Now I'm home and ready to cook and blog my blues away. I came home the day before Valentine's Day. When asked what he wanted my husband said DESSERT. So here is what I did for him. Prepare a 8x8" baking pan by lining it with foil and spray with non-stick spray. Set aside. In a medium mixing bowl, cream together your butter and sugar. Mix in your oil and then add your eggs, beating thoroughly. In a small bowl, sift together your flour, cocoa powder, salt, and baking powder. Slowly add your flour mixture to your wet mixture, stirring well, until it is completely mixed together. Set aside. In a mixing bowl, cream together your cream cheese and butter. When thoroughly mixed, cream in your sugar. Now add your egg and beat until completely worked in and mixture is smooth. Pour your brownie batter into your prepared pan. Evenly smooth out the batter in the pan. With a large spoon, scoop out a spoonful of the cheese mixture and place a dollop in each corner of your pan on top of the brownie batter. Now do the same all around the outside edge, then work your way into the middle. Smooth out the mixture as evenly as possible reaching all the sides and the corners. 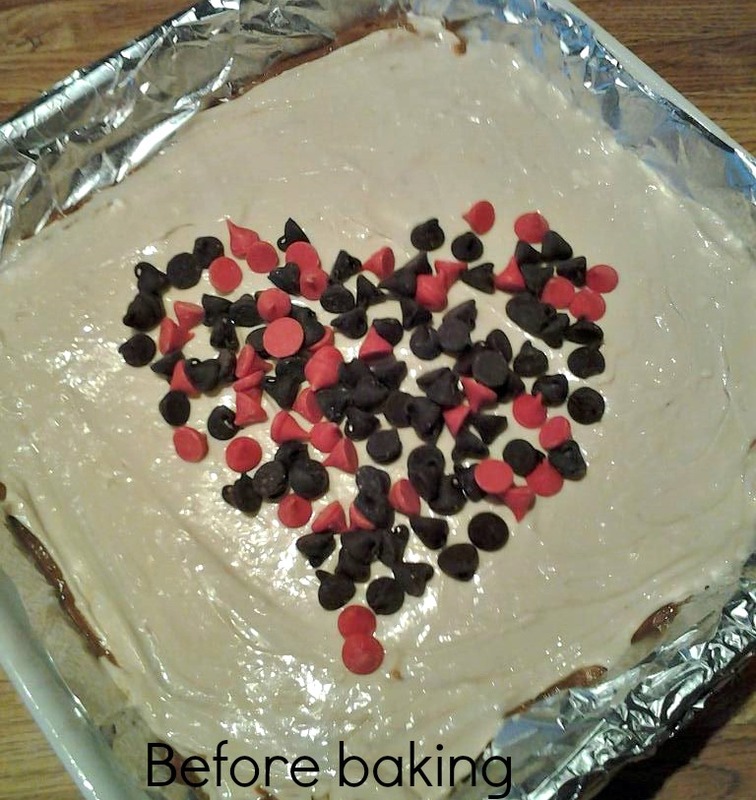 I used dark chocolate and red chips to form a heart in the center. Once it was cooled I outlined the chips with gel icing. This does not have to be done but it was Valentine's Day. Bake for 35 minutes or until middle is set. Let cool COMPLETELY and then lift the foil out and cut into pieces. Happy Valentine's Day to all my wonderful friends, family, followers and new visitors!! 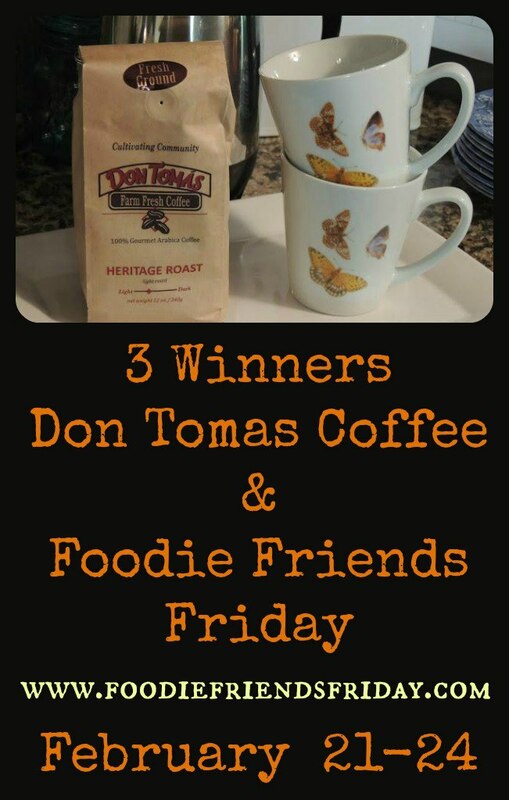 This week's prize is a hum dinger!! WHO wouldn't LOVE to have this?!?! Make sure you enter the rafflecopter and follow all the rules to ensure your entry is accepted. 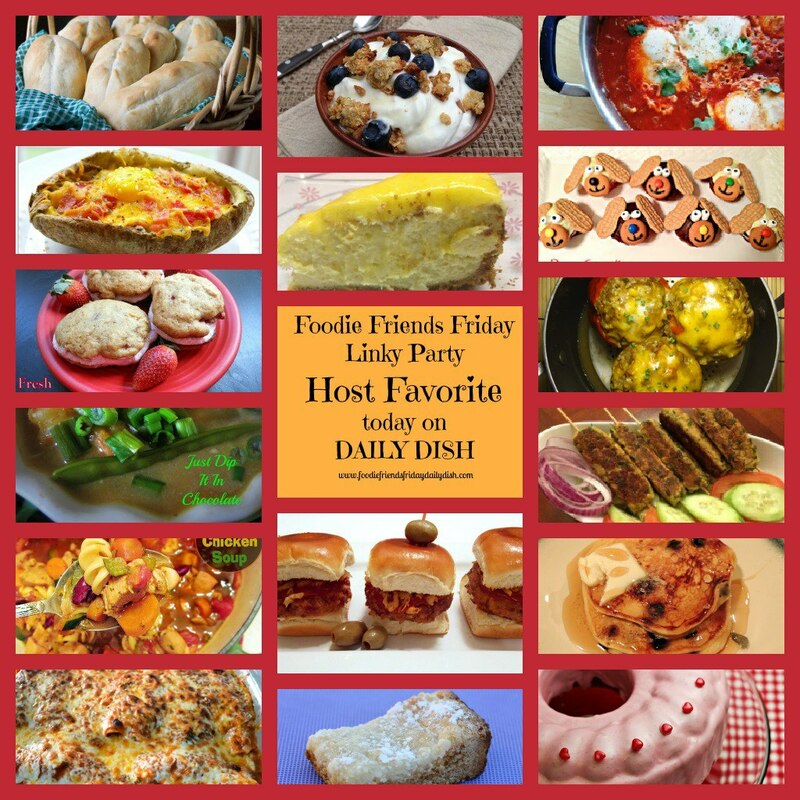 Last week our "host favorites" were published on Daily Dish. This is something new and will happen each Monday. However, we can not pick the host favorite if you don't follow the rules. There are only a few and they are simple. 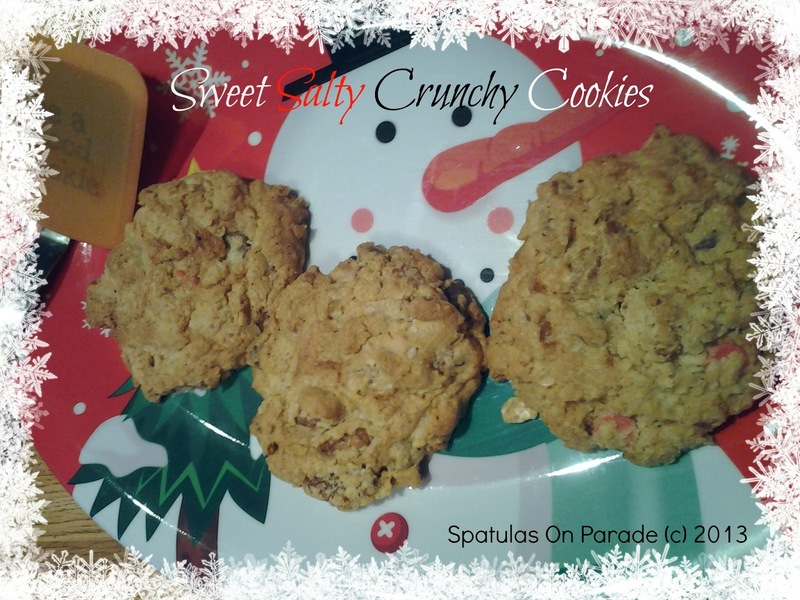 a Rafflecopter giveaway By linking up you agree that you read these rules and all photos/recipes are original and belong to you. 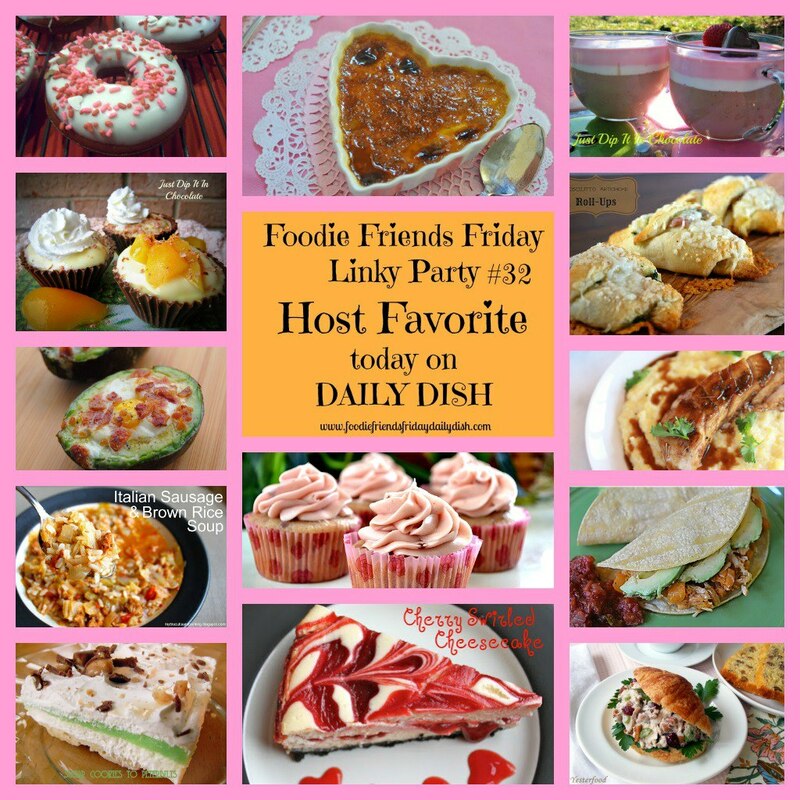 You agree to allow Foodie Friends Friday and any of it’s affiliated websites or publications (Social Girls Media, LLC) to use photos, links, and recipes for reprint and/or republishing and distribution without monetary compensation to you. If photos & recipes are used, proper link backs to you will be included. Giveaway Disclaimer: Facebook is in no way associated with this website or giveaway and holds no liability for this giveaway. "Liking" facebook pages is optional, not mandatory for entry. Sponsors will be responsible for shipping- if there is a delay or problem with prize, you must communicate directly with sponsor. Thank you to all who linked up last week. Here are the 2 top 'clicked' blogs linked up. Our sponsor this week: Pepsy : be sure to check out her etsy page for great items like these wine glass charms. Thank you for stopping by. To keep up with the latest be sure to sign up and "follow" if you are not familiar with blogger and would rather, you may sign up for email. Always check the page on Facebook as it is updated with photos, news, reminders and such. The link is on the right tool bar. I am on twitter @spatulasonparad , Google +, Pinterest, and StumbleUpon. 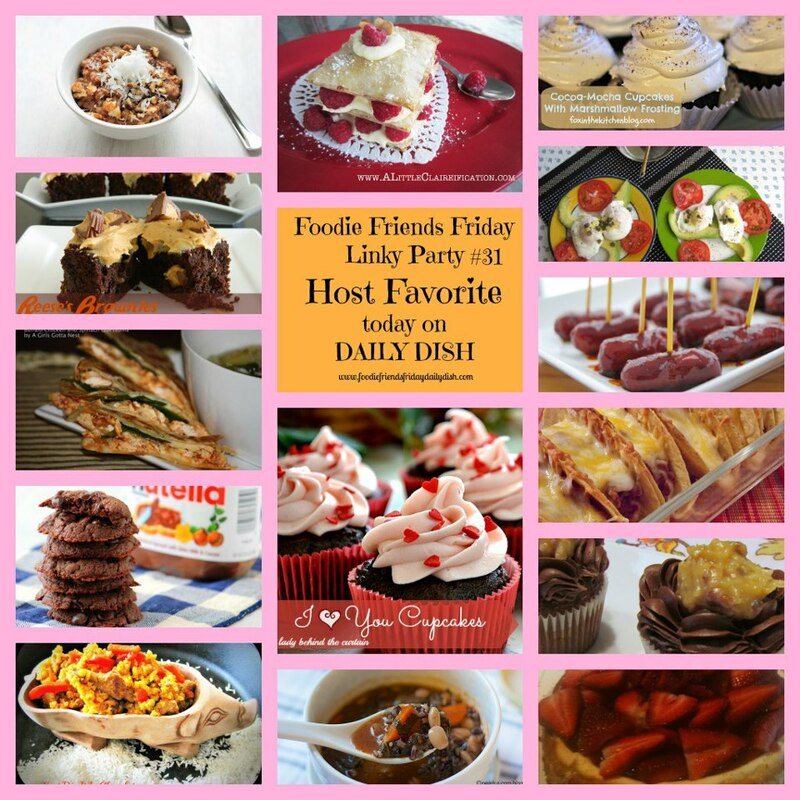 I also can be found as a contributor to the online magazine Daily Dish which is an extension of our FFF party family. As your browse around it is my desire that you find so much that you like that you visit often and tell your friends. This week for the prize we have these LOVELY glasses by Barbara at Little Bits of Lucy etsy shop. Now who wouldn't want these? Hand painted! She has a talent. Be sure to check out her blog as well. Feb. 7th, how in the world did this happen? Good gracious, summer will be here before you know it and my Northern and Midwest friends will be delighted I am sure. A lot has happened in the last week, for starters my youngest son graduated from the Air Force basic training in San Antonio Texas! LOUD AND PROUD!! Now he has 12 weeks of tech school. THEN he will be getting married in June. Our oldest is moving out on his own. Family health issues with several members taking me out of town and normal life stress. So we have a lot of excitement around our house. Why do I tell you all this? Because today's prize may be just what I need! Hand painted wine glasses! How cool are these? Actually not cool at all but beautiful. Just in case you were not aware, on Mondays now we have a "Host Favorites" . Each of us, who host the FFF party, pick a favorite recipe. 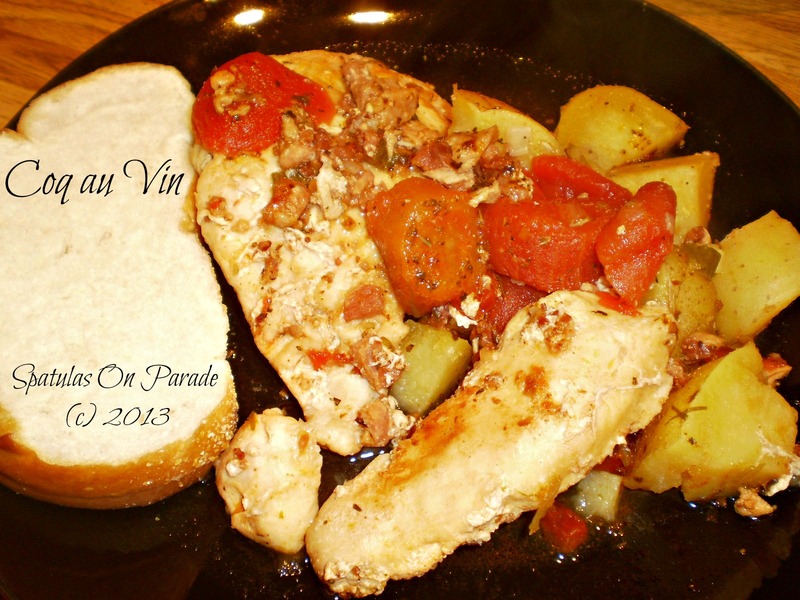 That recipe and link is then shared on Monday on our online magazine Daily Dish. This offers added exposure to each blog. However, IF you do not link back to us, share our button or list on your recipe/page that you shared with us, we are unable to pick your recipe. So please FOLLOW the rules when linking up. Rules and details are posted weekly as a friendly reminder. So who was picked from last Friday? Glad you asked! Curious as to who created all these lovely dishes? 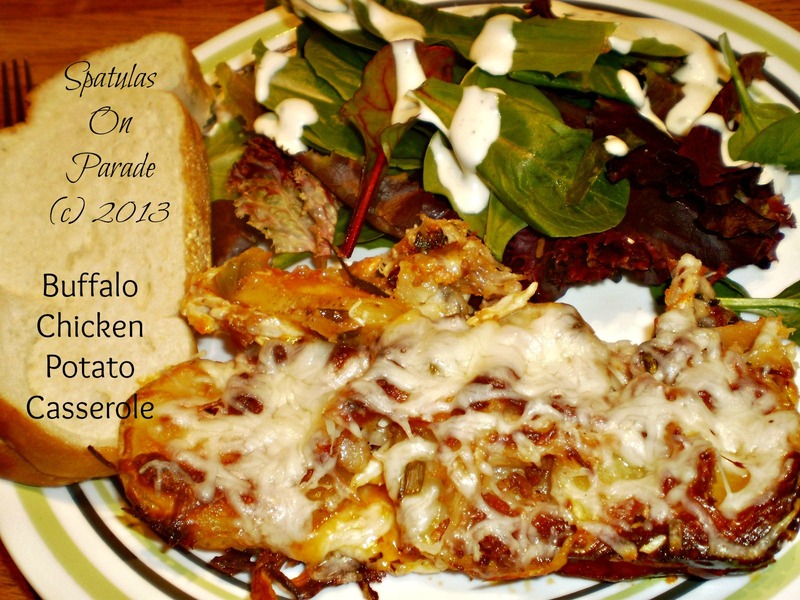 Follow this LINK and you will find the name, blog and recipe listing. Thanks so much for stopping by and be sure to come back later today when the link party goes LIVE !! It is almost Valentine's Day, can you believe it is February already? Sheez time just goes by way too fast. Once again, for the 'holiday', I am having a guest post. That's right, Jutta from Hungry Little Girl is here. 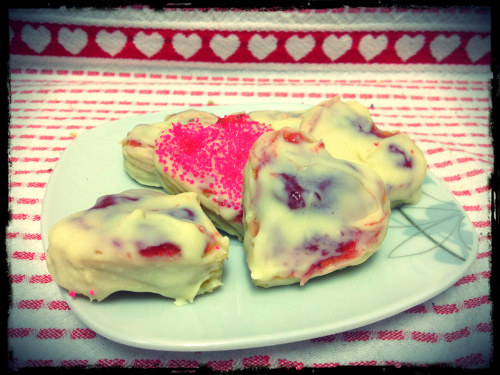 Read all about her take on Valentine's Day and some delicious recipes. Oh how happy am I to be able to have these Holiday Guest Post Exchanges with my friend Dawn! If you follow her for longer already, you might know me and read one of my posts in the past. Before I start talking about Valentines Food, I want to say some words about my thoughts to this day. First of all I think love should be celebrated and appreciated every day. Love is something so wonderful and magical and we can be happy we all experience it! Yes, you even experience it, if you are single and won't have anyone at home on the 14th. Just think about your family, kids, friends, maybe even some co-worker. I am serious, love comes in so many different ways, we are surrounded by it period and it is the one and only thing, that keeps the world from collapsing! The world around us gets so rushing and stressful most of the time, that we forget it is there, so I think it is great to have one day that reminds everyone of it! My experience with Valentines is great. No, I have not been in a relationship every Valentines of my life, but still enjoyed it and spread love! It started in school: They gave us the opportunity to send roses secretly to someone you had a crush on. Well, I wasn't a very popular girl, but still some roses – from my friends. This was their way of showing their „friendship-love“ to me! I also always get a little something for my family. It's the day of love, so I show everyone I love in some way my appreciation! Basically I think you can turn every dish into a Valentines dish. Biscoff is my favorite and mixed with whole wheat you get some amazing flavor combo. To turn that into a Valentines dish I simply melted some chocolate and put it in heart-shape on top. 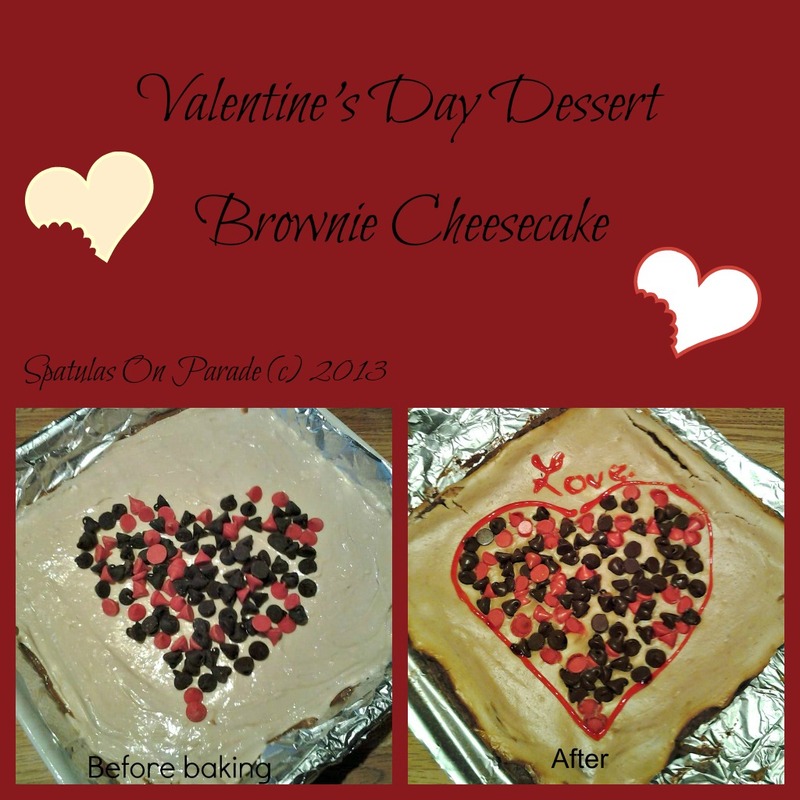 So why not making your partners favorite brownie like that?! Go decadent with berries – strawberries or raspberries will turn everything into a Valentines dish! Even rice krispies can be turned into a lovely dish by adding some pink or red cream on top! I would love to have you share, how you turn your dished into Valentine dishes, or if you maybe even have things that you ONLY make on that day?! I am wishing everyone here a wonderful, love-filled Valentine's Day with lots of delicious food and some real quality time with your loved ones! With the Super Bowl approaching, everyone seems to be talking about "buffalo" sauce and wings. I can not tolerate 'hot' and 'spicy' foods but thought I'd give it a go. I made this casserole which was really rich and spicy. I actually made two. One for my husband and son, which was "kicked up" and one for me, a much milder one. I found that by adding more cheese to mine and eating a nice salad with ranch dressing I was able to enjoy the casserole. Bake for 25 minutes on 350 degrees. Serve with salad, ranch dressing and french bread.